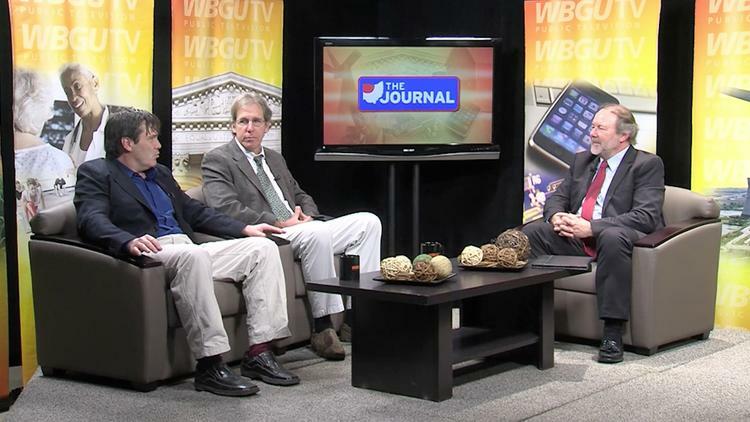 WBGU-TV's local public affairs show is the The Journal. This flagship show has stood the test of time and continues to focus on issues pertinent to northwest and west central Ohio. Weekly programs cover important topics such as legislative, education, health and economic issues of our region. This season we welcome back Steve Kendall as Journal's host. Steve has over 30 years of broadcast experience across all venues including 20 years in Toledo radio and ample air-time on WBGU-TV as an anchor of pledge programs, guest appearances on Journal and as the voice of many station announcements.